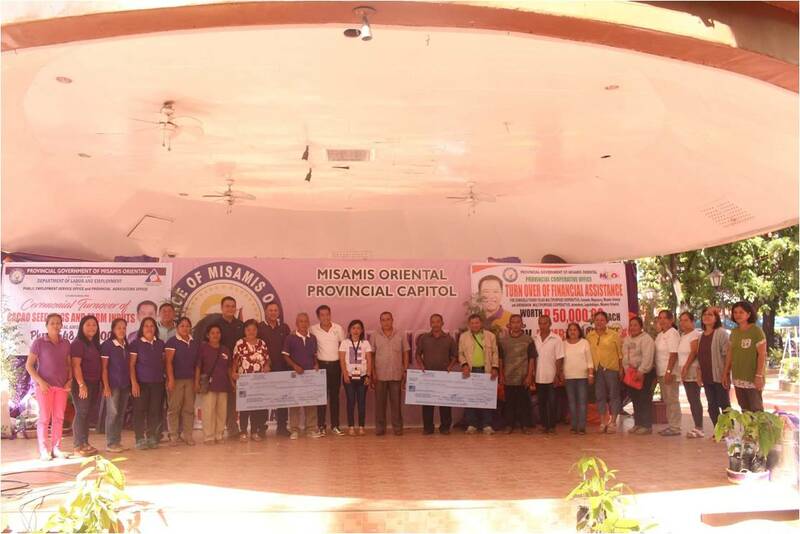 VisionA DYNAMIC AND EMPOWERED PEOPLE OF MISAMIS ORIENTAL, SHARING SERVICES AND RESOURCES THROUGH ORGANIZED SOCIAL INSTITUTION, PROMOTING AND INTEGRATING THE PRINCIPLES OF COOPERATIVISM IN THEIR WAY OF LIFE. ASSIST IN ESTABLISHING LINKAGES WITH NGAs AND NGOs INVOLVED IN COOPERATIVE PROGRAMS. The Provincial Cooperative Office conduct on-site visits or validation among cooperatives and organizations requesting for financial assistance or intending to avail of the Swine Dispersal Program. It has also conducted pre-registration seminar to requesting organizations and provided assistance in the preparation of project proposals. 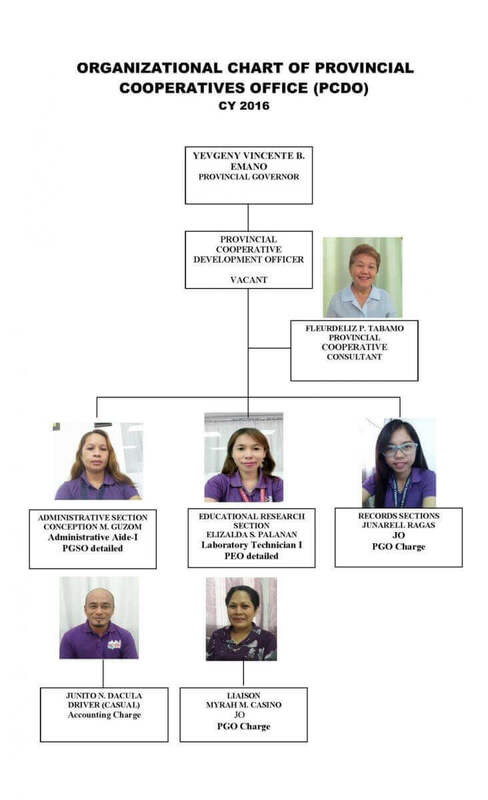 Relatedly, the office acted as secretariat in the Provincial Cooperative Development Council. Request letter with Resolution address to the Honorable Governor. PCDO Staff will conduct on site visit to the area of the requesting organization. Only 5 weanling piglets will be distributed instead of 10 piglets with 5 sacks of feeds. Rearing of piglets is “communal” not individual. For every piglets received, the organization/cooperatives will pay back 2 piglets to the provincial government thru the Provincial Cooperative Development Office and you have no more obligation to the provincial government. If the requesting party is ready with their pigsty (tangkal) just text on this number Cooperative staffs 0926-846-1753 (Elizalda S. Palanan), 0917-714-5398 (Conception Guzom), Veterinary Office 0921-535-6820 (Dr. Efren Melner S. Viloria) for inspection.